Download the JobAdder Mobile App on the app store now! Staying on top of your jobs and applications is easier when you can do it from everywhere. 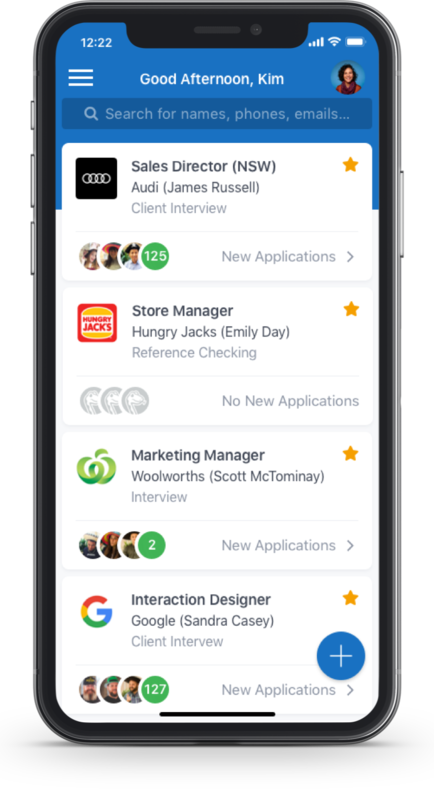 JobAdder gives you the power to shortlist your job applications, contact candidates & clients, add, view, share documents, manage your daily tasks and more - all from your mobile device.